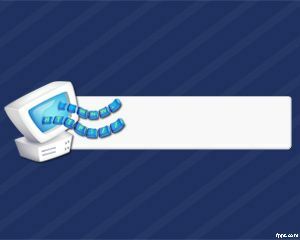 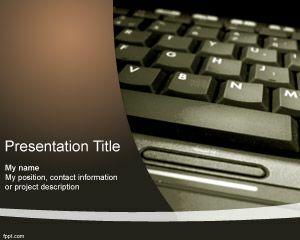 Keyboard Typing PowerPoint Template is a basic Typing template for PowerPoint with a keyboard image in the master slide. 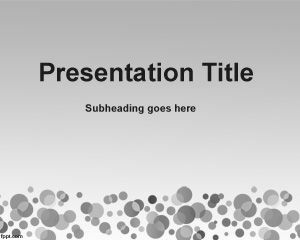 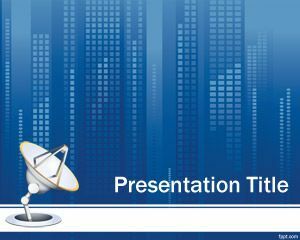 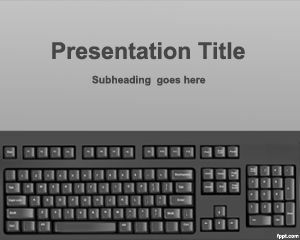 You can use this template for computer software presentations as well as other hardware equipment for IT departments but also for technology presentations or data entry PowerPoint presentations. 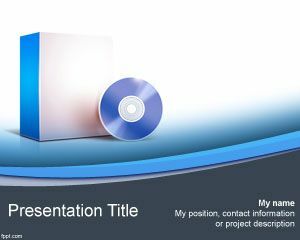 For example, data entry or data input professionals can use this template to create presentations about big data or large data sets or bringing a type on effect. 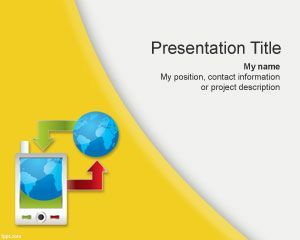 Also you can use this template if you are looking for free PowerPoint presentations for your organization.